The Southeast Recycling Development Council is proud to host the Food Recovery Summit in conjunction with US EPA and BioCycle. This premiere and unique event will feature both high-level discussions and hands-on practical sessions aimed at preventing food waste, expanding food reuse and donation, and increasing the recovery of discarded food. With a recently announced national goal of reducing food waste by 50% by 2030, it’s time to get to work! Co-hosted by SC DHEC and NC DENR. Collecting non-perishable food items during the conference for donation to local food bank!! We expect this event to sell out and for the room block to fill quickly, so would encourage any attendees to book their accommodations as soon as possible. Cancellation Policy: Refunds will be subject to a $50 administrative fee prior to October15th. Any cancellation less than 30 days prior to the event will not be eligible for a refund, but the registration may be transferred to a substitute attendee until November 12th. SERDC reserves the right to adjust the cancellation policy. 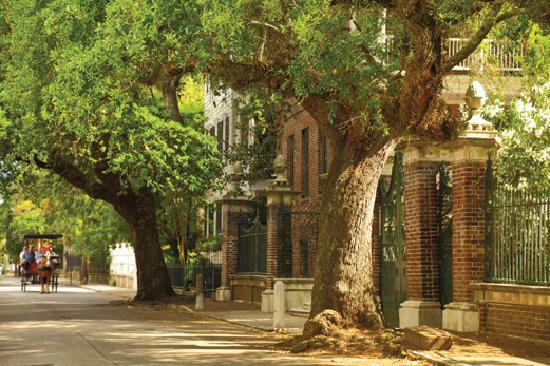 Charleston, the South Carolina city founded in 1670, is defined by its cobblestone streets, horse-drawn carriages and pastel pre-Civil-War-era houses, particularly in the bustling French Quarter and Battery areas. 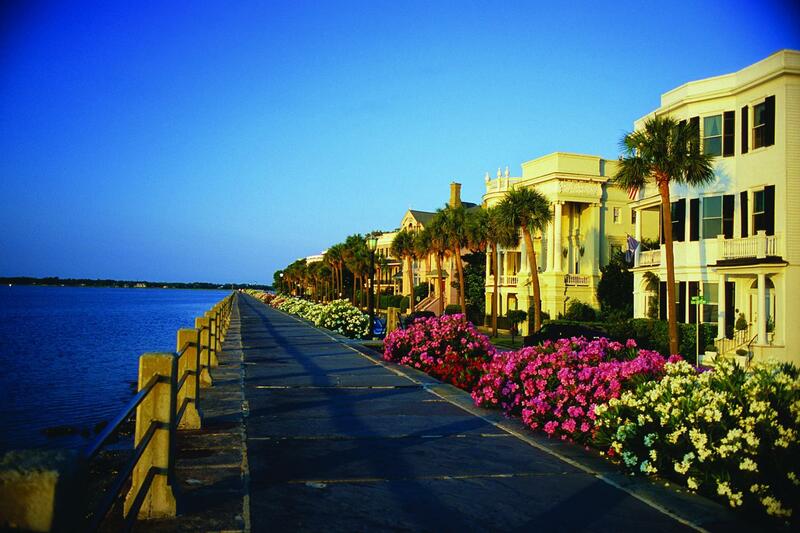 The Battery promenade and Waterfront Park both overlook Charleston Harbor, while Fort Sumter, a Federal stronghold where the first shots of the Civil War rang out, lies across the water. 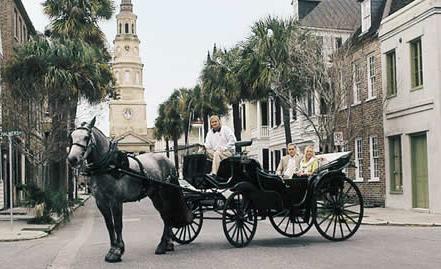 the Charleston Convention & Visitors Bureau website.